The Multifunction exposed ceiling AVACS recirculated air is a variation on our AVACS supply air system. Our proven cooling ceiling technology is combined with an AVACS recirculated air fan, invisible to the user. 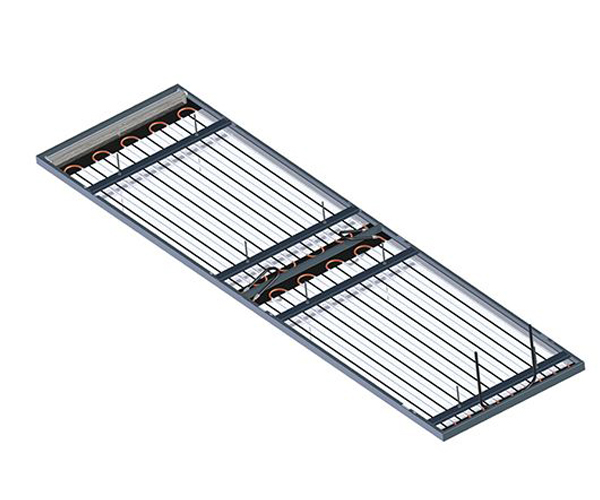 The result is a visually-appealing panel that provides a high specific cooling and heating output while at the same time maintaining a high degree of thermal comfort.